Do you hate going to the dentist? Does the idea of having your teeth examined give you shudders? Have you experienced extreme anxiety in the past before a checkup and cleaning? If you answered yes, you’re like most people. Dental care is not the most pleasant experience, and its unique character simply amplifies the discomfort for some people. The good news is that you don’t have to dread the dentist for the rest of your life. 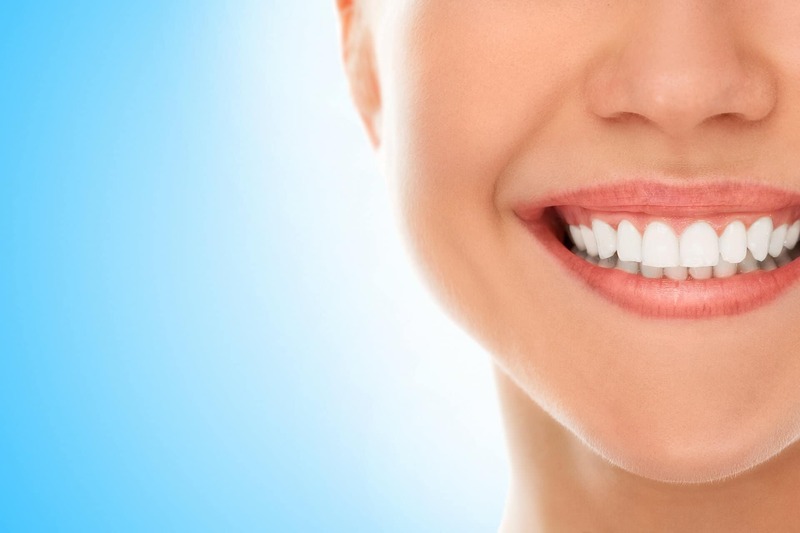 A sedation dentist in Boca Raton might provide the exact solution you’ve been searching for. Many patients find that after one visit to a sedation dentist in Boca Raton, they can’t imagine ever seeing a traditional dentist again. Here are three significant benefits to be excited about. No Pain: The treatment provided by a sedation dentist in Boca Raton is the same as you would receive from any dentist. What is different is that you are given a strong sedative before any treatment begins. That means you do not feel any pain or discomfort when metal tools are scraping at your teeth and poking at your gums. In fact, you do not feel much of anything at all. You are not unconscious, but you are incredibly relaxed and largely numb in the area of your mouth. No Anxiety: Just sitting in the dentist’s chair can cause some patients to panic and feel extremely on edge. When you visit a sedation dentist in Boca Raton you only feel calm and relaxed. You have enough presence of mind to respond physically and verbally if necessary, but otherwise, you won’t feel like you’re at the dentist at all. No Memories: For some people, the memory of a visit to the dentist is worse than the visit itself. Minor moments of discomfort and anxiety have a way of amplifying themselves with time and distance. After a visit to a sedation dentist in Boca Raton, the experience is largely absent from your memory. You will know you went, but the details will be a blur. If you would like to learn more or sign up for an appointment immediately, contact a sedation dentist in Boca Raton by calling at McCauley Dental at (561) 272-8555.